So, how well do you know your soaps? Have you been watching the likes of the Platts and the Mitchells since day one? Well, let’s see how many of these soap legends you can correctly match to the right soap. Which soap is Kim Tate from? Need some help? Here is another snap of the soap star! Kim Tate was played by actress Clair King for just over a decade in between 1989 and 1999 and left fans of the soap extremely sad with her exit. Did you guess correctly? See below for some more soap characters! 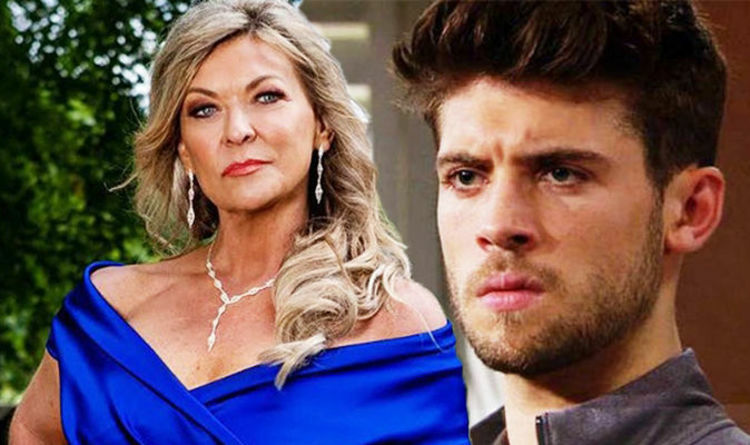 Congratulations if you correctly matched the soap character to the correct soap. If not, you have a chance to redeem yourself next up with another soap legend! 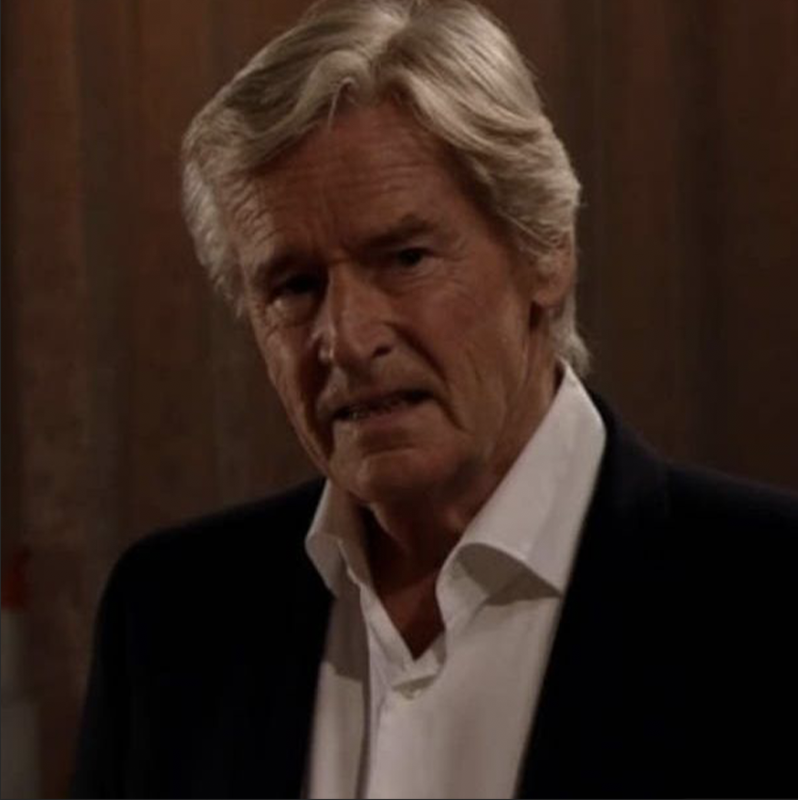 Which soap is Ken Barlow from? As one of the longest serving soap stars of all time, this legend has to ring a few bells. Making his debut in the soaps first ever show in 1960. William Roach still plays Ken Barlow today, but in which soap?